Since 2005, Dakine has fully centralized its supply chain. Thanks to this circumstance we are able to keep track and control of appropriate working conditions. 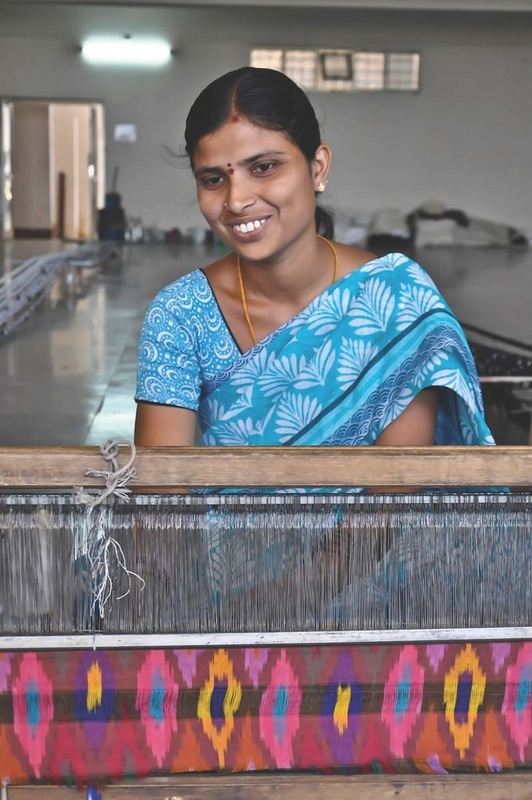 Dakine has SA800 standard of Social Accountability International (SAI) certification, which is based on the working standards of the International Labor Organization (ILO) and the UN Declaration of Human Rights. The adherence to this certification standard is also expected by participating third-party companies in Asia, India, the USA, South America and Europe. This is regularly checked by trained specialists. Health and safety at work: industrial health and safety standards on the whole staff, recording of accidents and incidents of all kinds, medical assistance for injuries, etc. No discrimination against race, national origin, gender, religion, disability, citizenship (...). Sustainable production is important! In the production of high-quality and functional sports products scarce resources like crude oil are required. Processing quickly turns to an energy-intensive and polluting process when a large number of synthetic materials are deployed. Dakine attaches great importance to an eco-friendly production process without the use of harmful PVC. But we do not want to stop here! Our production specialists are always up-to-date as regards new environmental trends and developments. The aims of these researches are that a large amount of scarce raw materials can be reduced in production in the future. Dakine PET collection even goes one step further. Here Dakine uses 100% PET material that is manufactured from recycled plastic bottles - without compromising quality, functionality or design. In the summer of 2009, Dakine launched the first products from recycled PET on the market. Since then, environmentally friendly color patterns were included in the Dakine collection every year. Valuable raw materials may be regained and protected by recycling. 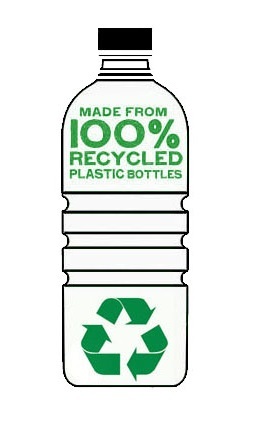 Dakine Shop trend colors made from environmentally friendly materials are specially marked by a bottle icon. Not only the production of products but also the packaging becomes damaging to the environment due to the wasteful use of plastic, synthetic and disposable materials. Although plastics bags and co-products can often be recycled, its production calls for one of its most important raw materials, namely, oil. With little effort it is possible to protect large values by using economical and resource-conserving packaging. 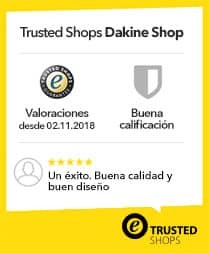 As a consumer sustainable shopping is easy with Dakine. We ship your Dakine Shop order securely packed in space-saving shipping bags. Only for larger orders the product will be packed in cartons. These are made of recycled materials. All our orders are shipped with DHL eco friendly. In view of environmental pollution and global warming, transport service providers have set themselves the target of a 30% increase in CO2 efficiency of transport services by 2020. The implementation strategy includes to optimize transport routes, packaging and to retrofit their truck fleet with vehicles complying with the Euro 5 norm. Please click here for information regarding DHL Go Green program. Please remember: Unfortunately, especially return parcels represent an enormous burden on the environment. However, to avoid unnecessary returns, we ask you to help us to minimize truck transportation and packaging.